The LJ Torana arrived in showrooms in the summer of 1972. It was essentially a facelift of the outgoing LC, but was deemed a far more refined bit of kit with better handling, suspension, and better NVH. Under the skin, the LJ borrowed heavily from the parts bin of the HQ, and included the HQ’s steering column and wheel, as well as adjustable head restraints and impact-absorbing sun visors. Out back, the wraparound tail lights gained three distinct panel assemblies. And inside, the dashboard was redesigned. Engine options included a 1.2lt inline-four as standard, but ranged up through 1.3lts, with 1.6 and 1.8lt units new for the LJ ‘Torrie’. Top-spec inline-six options included a 138, 173 or 202. This 1972 LJ SL is fitted with the original 173ci/2.85lt inline-six with the three-speed manual. According to the sellers, it’s a genuine two-owner car, with the current owner purchasing it off the original owner in 2015. The car bears a genuine 54,000 miles from new, and is in amazing condition for its age. Apparently the car was resprayed and rust-proofed decades ago, and has no rust or accident damage. Inside, the car still retains all original trim. No radio has ever been fitted, with the sellers claiming that the car is original down to the water pump, boot mat, number plates, log books and owner’s manual. The car does come with receipt file and registration papers. The car is based in Queensland, and Roadworthy certificate for NSW or QLD can be supplied. 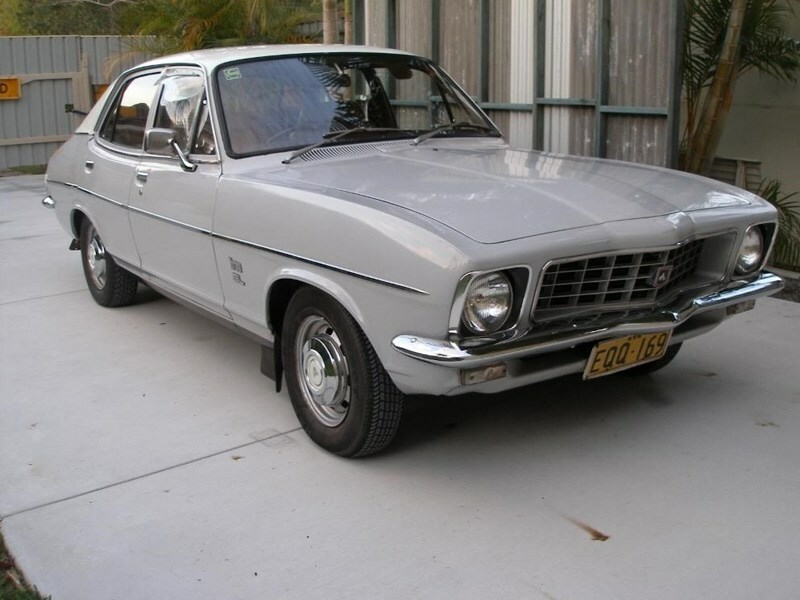 This little "Torrie" is available vua Australian Muscle Car Sales in NSW, you can check out the full listing here!